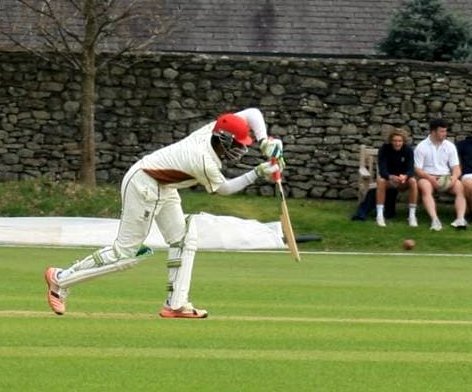 Amari Ebbin started his Cardiff Cricket Club season with back to back matches against Newport Cricket Club. In the opening match Ebbin and his Cardiff teammates won by 203 runs, Ebbin opened the innings and was run out on 9, after hitting two fours and a single, Cardiff would get centuries from Thomas Bevan and Tom Barry as they scored 316/4 in their 50 overs, Newport in reply were bowled out for 113. In game two Ebbin and his teammates won by 6 wickets, Newport won the toss and elected to bat scoring 260/5 in 45 overs. Ebbin kept wicket and had 1 stumping. In Cardiff’s reply, Ebbin batting at number 4, came to the wicket when Cardiff was 129/2, Ebbin scored 55 not out of 60 deliveries in his 71 minute stay at the crease hitting five fours, as Cardiff would reach 262/4 after 41 overs. Kamau Leverock and his Nottinghamshire Seconds pulled off a remarkable result on the Final Day of their Second XI Championship at the County Ground, Northampton against Northamptonshire Seconds. At the start of play on the Final Day Nottinghamshire Seconds were trailing by 372 runs with their opponents 237/8, Northamptonshire Seconds eventually declared on 240/8, leaving Nottinghamshire needing 376 for victory. Nottinghamshire got off to a flyer with Leverock opening the inning alongside CF Gibson, the pair put on a 125 run opening wicket partnership in 15 overs, before Leverock fell for 62 off 47 deliveries, he hit 10 fours and 1 six in his 61 minute stay at the crease. Gibson would go on to score 105 leading them to a total of 381/8, CPW Haddow was the pick of the Northamptonshire bowlers with figures of 28-4-95-4. 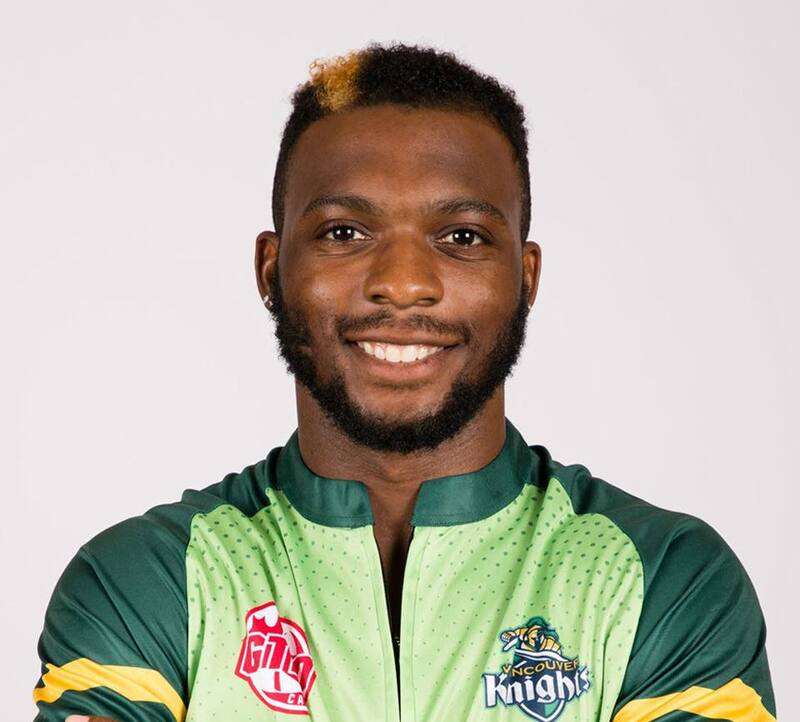 Kamau Leverock and his Nottinghamshire Seconds continued their Second XI Championship at the County Ground, Northampton against Northamptonshire Seconds. At the start of play on Day Two of Three Day’s Nottinghamshire Seconds were 51/3 trailing by 264 runs with 7 wickets remaining, they were eventually bowled out for 180, still 135 runs behind. CF Gibson led Nottinghamshire Seconds with 33 runs, while Leverock batting at number 11 scored 9 off 18 deliveries hitting 2 fours in his 15 minute stay at the crease. C Parsons was the pick of the Northamptonshire Seconds bowlers returning figures of 15-3-37-5. Northamptonshire Seconds would add to the lead when they batted for a second time ending the day on 237/8 a lead of 372 runs with 2 wickets remaining. E Gay was their top scorer with 72, while LA Patterson-White returned figures of 25.5-2-89-5, with Leverock bowling 5-0-21-1. Delray Ralins and his Sussex Seconds teammates took on Hampshire Seconds in the Second XI Trophy at the Ageas Bowl. 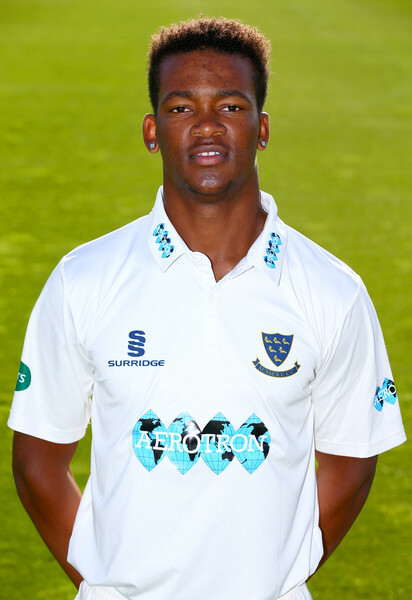 Sussex batted first and were bowled all out for 294, L Wells was the top scorer with 55, while J Cooke added 49, Rawlins was out for 44 after facing 38 deliveries hitting 3 fours and 2 sixes. Ian Holland was the pick of the Hampshire Second bowlers with figures of 10-1-50-2. In reply Hampshire were bowled out for 180, with Sussex winning by 114 runs Oliver Soames was the top scorer with 65, Rawlins led the bowling attack returning figures of 4.1-0-12-4. 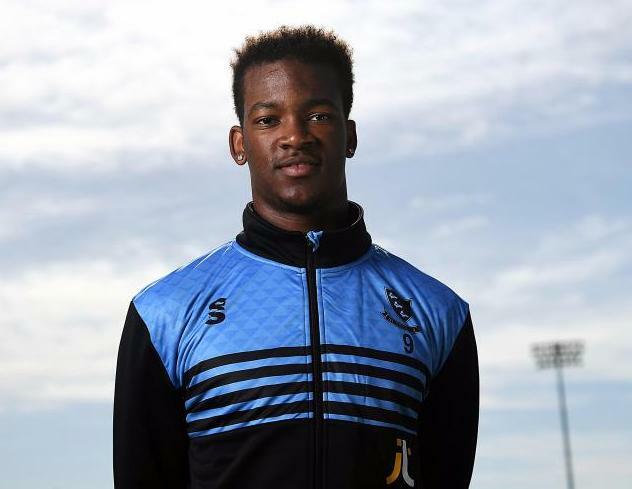 Delray Rawlins helped Sussex Seconds defeat Hampshire Second’s in a Second XI One Day Friendly at the Ageas Bowl. Hampshire batted first and were bowled all out for 161, IG Holland was their top scorer with 54, before Rawlins had him caught. Joe Sarro was the pick of the Sussex bowlers returning figures of 6-0-27-5, Rawlins finished with figures of 6-0-34-2. In reply Sussex scored 164/2, with Luke Wright the top scorer with 86 not out, while Rawlins was 8 not out having faced 7 balls in his 7 minute stay at the wicket.